Romiley Cricket Club has 6 junior age groups from Under7 to Under19. Indoor training has now started for 2019. 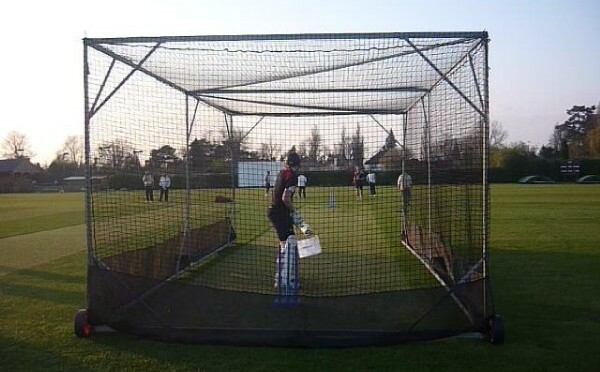 Outdoor training starts in the summer, every Friday night, on the ground (April -August). New players are welcome and encouraged to come down! If you or any of your children are interested in playing cricket for us, please contact us!